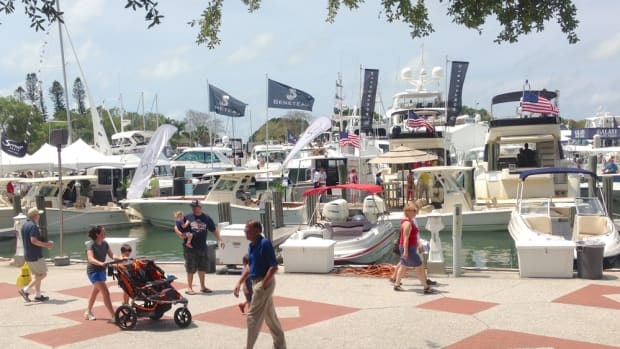 The Suncoast Boat Show brings hundreds of boats from the Gulf Coast's leading boat dealers and a range of marine electronics, products and accessories to Marina Jack’s in Sarasota, Fla. 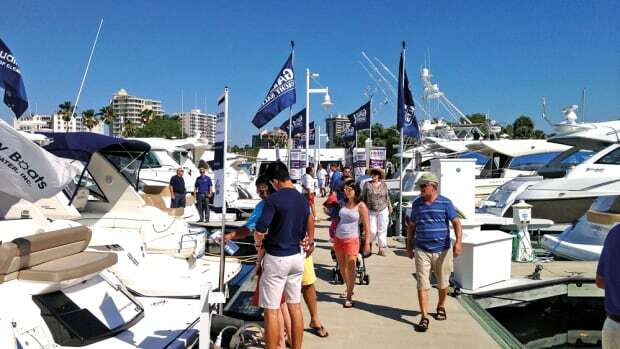 The show is held annually in April. Organizers reported a 16.5 percent attendance increase from last year at the 35th Annual Suncoast Boat Show. 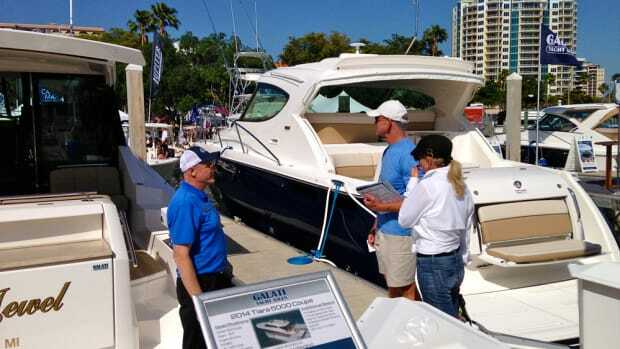 The Suncoast Boat Show, set to take place April 21-23 in downtown Sarasota, will feature 25 percent more boats this year. 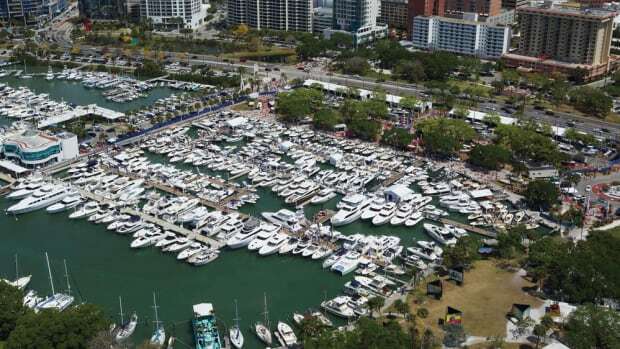 The 35th annual Suncoast Boat Show in Sarasota, Fla., is set to take place April 21-23 at Marina Jack in downtown Sarasota. 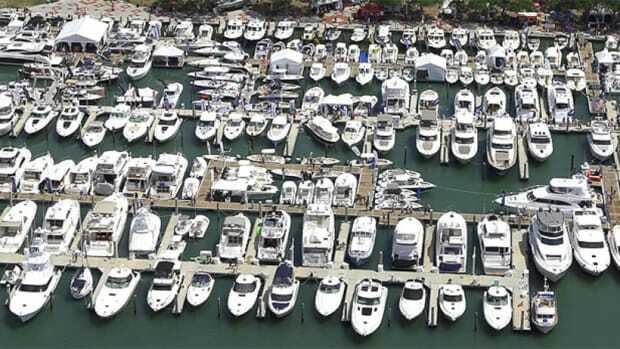 The 35th annual Suncoast Boat Show will be held April 21-23 at Marina Jack in Sarasota, Fla. 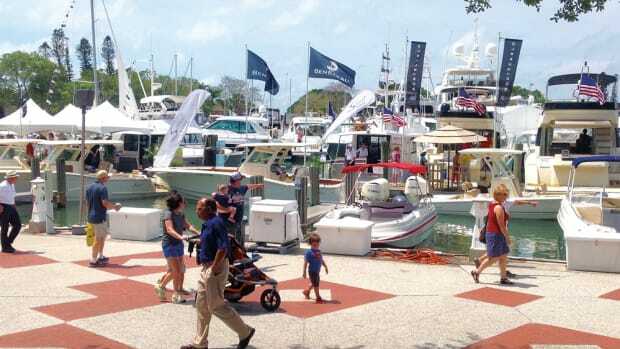 Attendance was up 9 percent at the deal-generating regional production in Sarasota, Fla. 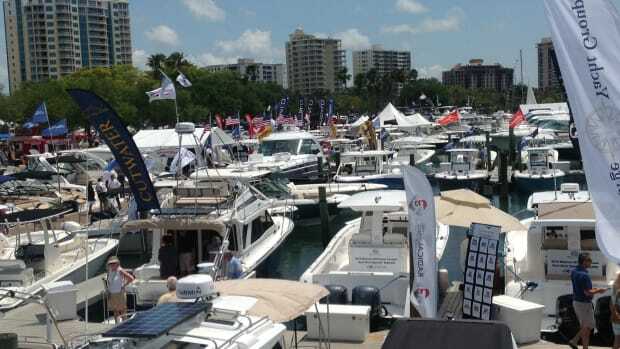 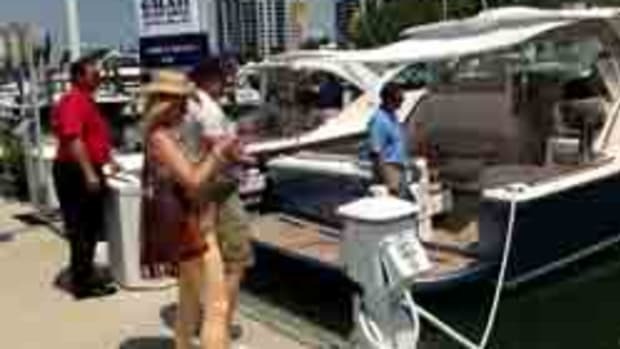 The 34th annual Suncoast Boat Show, held April 15-17 at Marina Jack in Sarasota, Fla., was the largest since 2001. 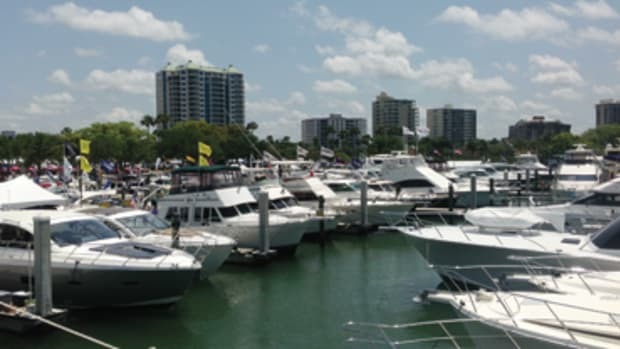 SARASOTA, Fla. — Florida boat dealers and marine retailers reported a high level of foot traffic and robust business activity with qualified consumers. 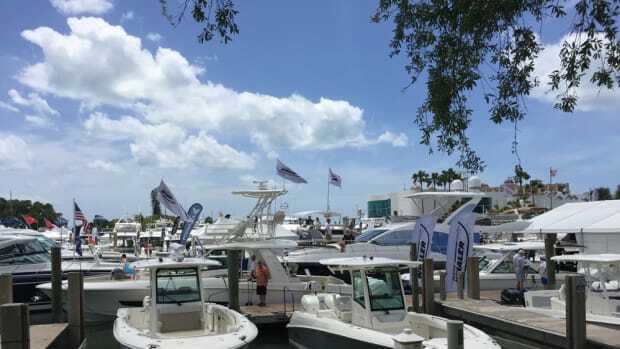 The Suncoast Boat Show opens Friday and runs through Sunday at Marina Jack’s in Sarasota, Fla.
SARASOTA, Fla. — Attendance at the 33rd annual Suncoast Boat Show increased 12 percent compared with 2014. 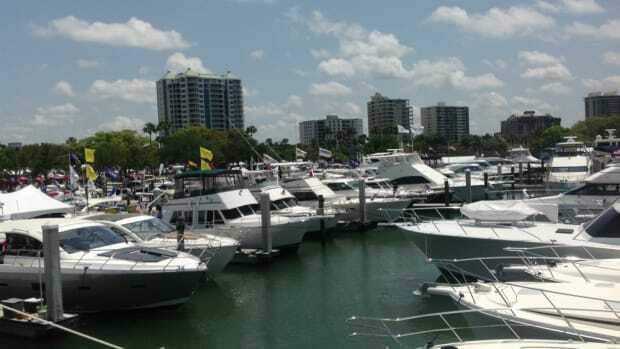 The 33rd annual Suncoast Boat Show of Downtown Sarasota, Fla., starts Friday and runs through Sunday at Marina Jack.